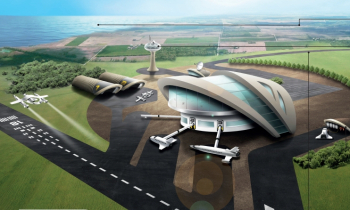 The British government continued its steady path towards recovering its space ambitions by revealing visions of what would become the first spaceport on the UK mainland. As expected, the base would be targeted mainly towards the suborbital space tourism market and possibly commercial satellite launches – likely to polar orbit destinations. The United Kingdom’s role in space has traditionally seen it play a part role, very much under the radar of the main space faring nations such as the United States and Russia. However, there continues to be a slow and steady resurgence over recent years. 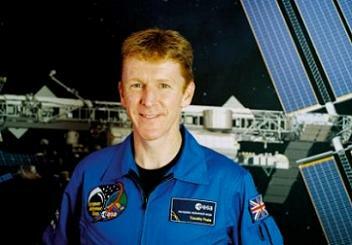 With the dark days of watching Brits having to become US citizens to fly on the Space Shuttle about to be reversed via Major Timothy Peake’s upcoming trip to the International Space Station (ISS) – with a Union Jack on his uniform – politicians also appear to be waking up to the economic value of domestic space flight. Spearheaded by the success of British space companies such as Surrey Satellite Technology Ltd (SSTL) and Astrium UK, the county’s foothold in the satellite business appears to have provided the launch pad for larger aspirations, such as crew missions. Money has already been provided to ensure the UK has an involvement in NASA’s Orion spacecraft, via the deal included in the European Space Agency’s contract to utilize ATV hardware in Orion’s Service Module. There also appears to be an increased amount of organization via the recently created UK Space Agency (UKSA), which saw its first cubesat mission – UKube-1 – successfully lofted by an Arianespace Soyuz last week. Of course, the UK’s space ambitions are still very modest, as proven by the small spending power allocated towards their aspirations. However, in a space starved nation, the progress is very welcome. The latest drive revolves around selecting a site for what would become the UK’s first spaceport. While it would be more akin to a version of Spaceport America in New Mexico – as opposed to anything like the world famous Kennedy Space Center (KSC) – is it possible the UK base could host both commercial space flight and some satellite launches. Speaking at the Farnborough Air Show’s ‘Space Day’, Aviation Minister Robert Goodwill and Chief Executive of the UK Space Agency Dr David Parker unveiled the findings of a recent Civil Aviation Authority (CAA) report highlighting eight possible airfields that could host a spaceport. The sites of interest are mainly Scottish, such as Campbeltown Airport, Glasgow Prestwick Airport (Scotland), Kinloss Barracks, RAF Leuchars (Scotland), RAF Lossiemouth and Stornorway Airport. 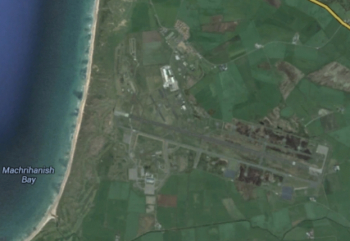 However they also include Llanbedr Airport in Wales and Newquay Cornwall Airport in England. These site will now undergo evaluation to provide a shortlist. The main parameters being evaluated revolved around the need for an existing runway which is, or is capable of being extended to, over 3000 metres in length, the ability to accommodate dedicated segregated airspace to manage spaceflights safely and to be a reasonable distance from densely populated areas in order to minimise impact on the uninvolved general public. Operations would also benefit from “favourable meteorological conditions,” which isn’t an exact science for the UK. 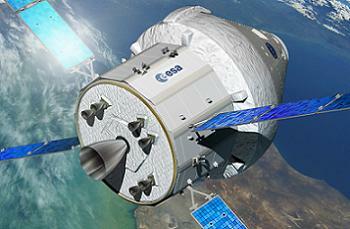 “Space is big business for the UK. It already contributes £11.3 billion to the economy each year, supporting nearly 35,000 jobs,” noted Business Secretary Vince Cable, a political heavyweight in the current coalition government, and a sign of how seriously the “powers that be” are taking this drive. 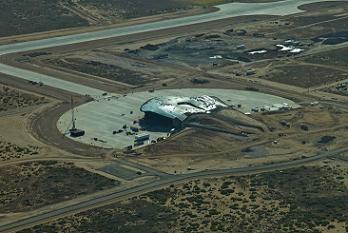 While only notional at this stage, obvious suborbital options could be fostered for Virgin Galactic’s SpaceShipTwo, which is set to debut from New Mexico’s Spaceport America – as much as it has suffered from a heavily delayed development schedule. Other suborbital space tourism craft – such as XCOR Aerospace’s Lynx spacecraft – also appear to be portrayed in notional graphics provided by the government on Tuesday. By far the most eye-catching vehicle associated with the spaceport proposal is the Skylon vehicle. 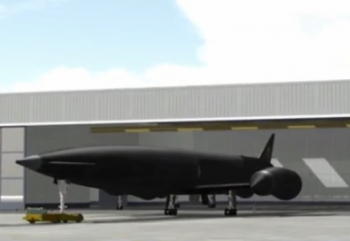 Reaction Engines Ltd’s are currently developing of the vehicle and the SABRE engines that will power the beautiful spaceplane uphill – with their operation videos heavily linked on the announcement’s webpage. While a passing mention was made to commercial satellite launches, it is likely – due to the UK’s high latitude, to Polar orbit – the focus will be aimed at the suborbital space tourism market. “In order to lead the way on commercial spaceflight, we will need to establish a spaceport that enables us to operate regular flights,” added Aviation Minister Robert Goodwill. (Images via UK Gov, NASA, XCOR Aerospace, Reaction Engines).